Summer is a great time to watch movies with the family. For those families affected by Autism or any other special needs, there are options in the summer for your family to also enjoy a movie outing. Many locations across the Tampa Bay area are offering sensory friendly movie screenings throughout the summer. Check out the list below and come back often for updates. The sensory friendly screenings are free for children with special needs and their siblings. Adult tickets are available at before-noon price. There are no advance ticket sales. Parental guidance is always suggested. Special Needs Screenings are shown at 11:00am. We will update this list as new movies are available. Please check out SMG’s website for more information and confirmation as movie dates and times may change without notice. 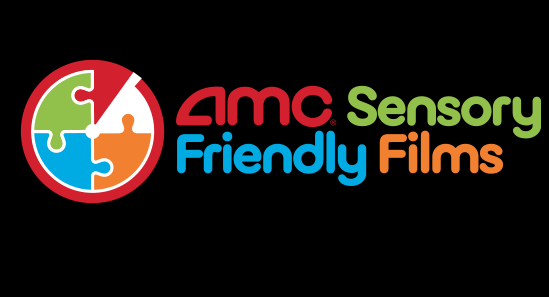 AMC is proud to partner with the Autism Society to offer Sensory Friendly Films, available on the second and fourth Saturday (family-friendly) and Tuesday evenings (mature audiences) of every month. We will update this list as new movies are available. Please check out AMC’s website for more information. 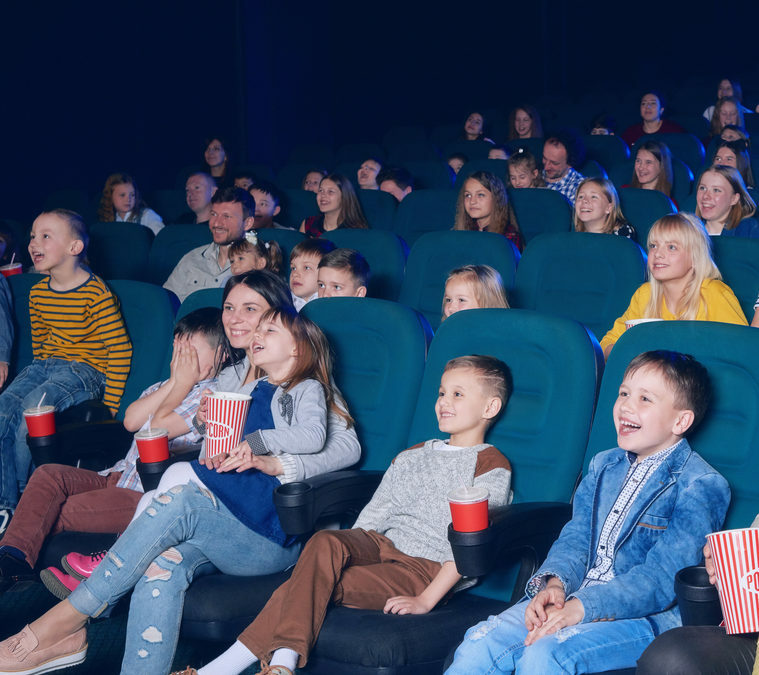 Sensory Friendly showings at Cobb theatres provide families with varying abilities to watch a family-friendly movie together in an accepting environment. The auditoriums have brighter lights and the sound level is turned down. The audience can dance, sing and enjoy the show. All shows begin at 10 a.m.Films, dates, and programs are subject to change. Tickets are available in person only on the Wednesday prior to each showing. We will update this list as new movies are available. Please check out Cobb Theatres website for more information. The Sensory Friendly Movies usually occur at 10:30 a.m. on select days and are $6.50 each. We will update this list as new movies are available. 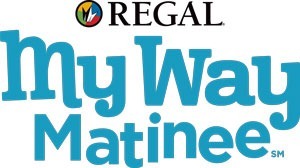 Please check out Regal Theatres website for more information. According to the Ability Tree, GTC Beacon – Brooksville will be adding Sensory Friendly Movie Screening to ALL of their Summer Kid Show Series viewings! When you arrive at the theater ask for the Sensory Friendly Theater and they will direct you on where to go. See the full schedule on Beacon Brooksville Cinema website. Enjoy $1.50 movies, $1.50 drinks and $1.50 popcorn.